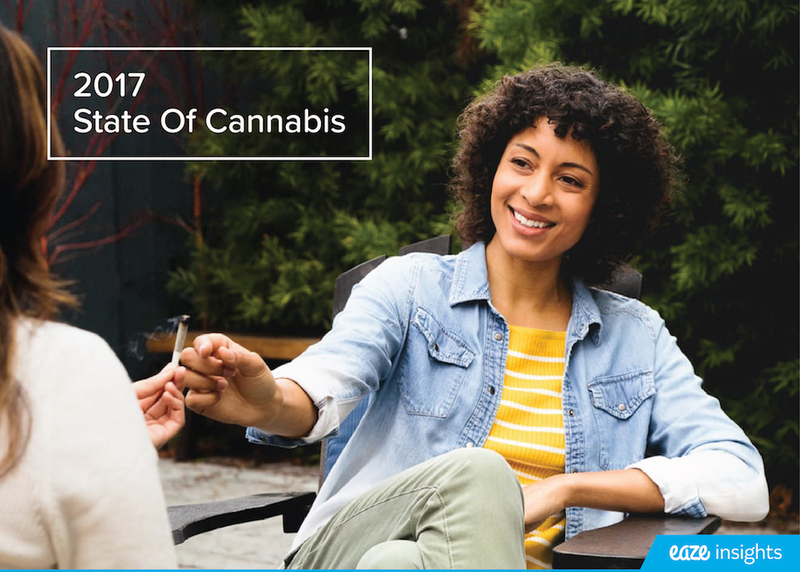 California voters legalized marijuana for adult use on Nov. 8 2016. The historic vote will take over a year to implement and leaves many wondering, "When can I buy recreational weed?". While some laws and policies will take months to unfold, there are some immediate changes you can expect in the coming weeks. Here's what we know about recreational marijuana as outlined in Prop 64. 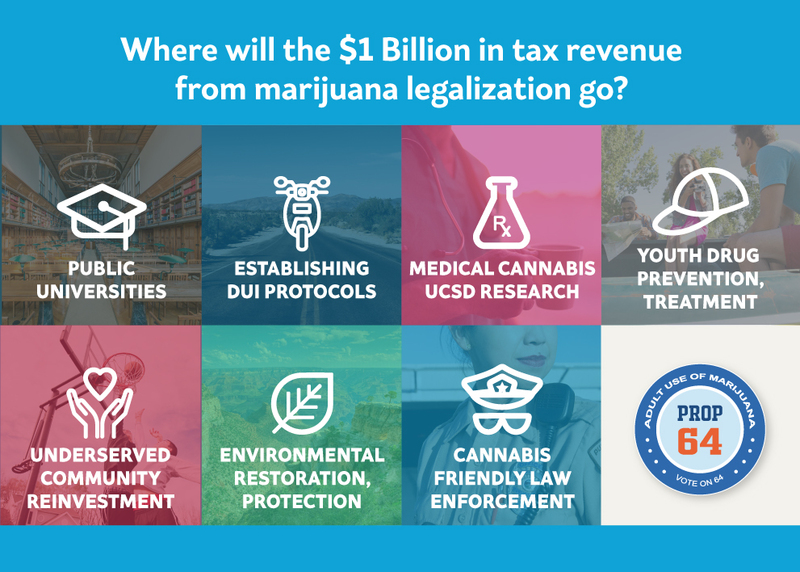 1) Where can I buy recreational marijuana? Nowhere yet, the licensing process for dispensaries has yet to begin. California should begin issuing licenses in 2017, and you should see retail locations by early 2018. 2) Will recreational marijuana be available at the supermarket or corner store? No, recreational marijuana will only be sold through licensed dispensaries in cities where local governments allow. Prop 64 let's cities decide if they will allow recreational marijuana to be sold within their limits. 3) Do I still need my rec to get deliveries through Eaze? Yes! Until dispensaries in your area have a recreational retail license you will need to keep your medical cannabis recommendation to get a delivery. In some places if delivery to recreational patients is banned, you may need to have that card for a while. 4) Who can legally consume marijuana in California? Adults 21+ can consume marijuana legally in California. Adults 18+ can consume marijuana with a valid medical marijuana recommendation. 5) Who can legally buy marijuana in california? Adults 21+ can buy recreational marijuana through licensed dispensaries when the dispensary is licensed for adult use/recreational. Adults 18+ can buy marijuana with a valid medical marijuana recommendationimmediately. 6) Is there a limit on how much marijuana I can possess? Yes, 28.5 grams, or a little over one ounce of marijuana in plant form. Concentrates are limited at 8 grams (As of Nov. 9, 2016). 7) Can I smoke or consume in public? Not legally. The same restrictions that apply to consuming tobacco apply to marijuana. No consumption allowed in public spaces, in schools or in businesses, unless the businesses are licensed to allow that type of activity. It is also still illegal to operate motor vehicles under the influence. 8) Do I need to pay taxes if I have a med card? 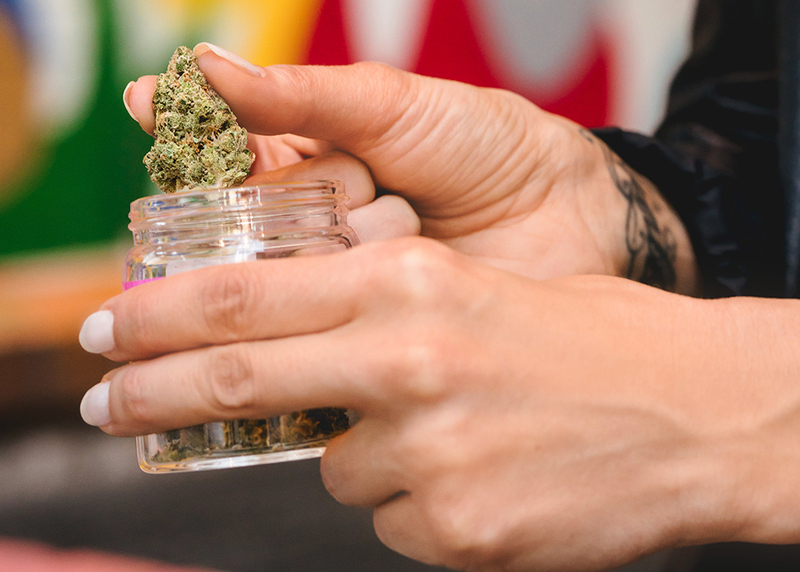 Under Proposition 64, only medical marijuana users who register themselves with the State of California are exempt from sales tax and canna tax. This ONLY applies to patients who are recognized by the California Department of Public Health as patients, and does not apply for those who have a recommendation from a private doctor (including EazeMD). 9) Can I carry over an ounce of marijuana if I have a med card? Regulations around carrying still apply to Proposition 215 so long as you maintain your status as a medical marijuana patient. Meaning you can still carry over an ounce while maintaining a valid California medical marijuana recommendation. 10) Does Prop 64 make delivery illegal in CA? There is nothing to indicate that delivery is illegal under Prop 64. Marijuana delivery will be highly regulated to ensure safety, but there is no consensus that any party of Prop 64 bans delivery. • Adults 21 and older allowed to possess, transport, purchase, and use up to 1 ounce of dried marijuana flowers and 8 grams of cannabis concentrates.